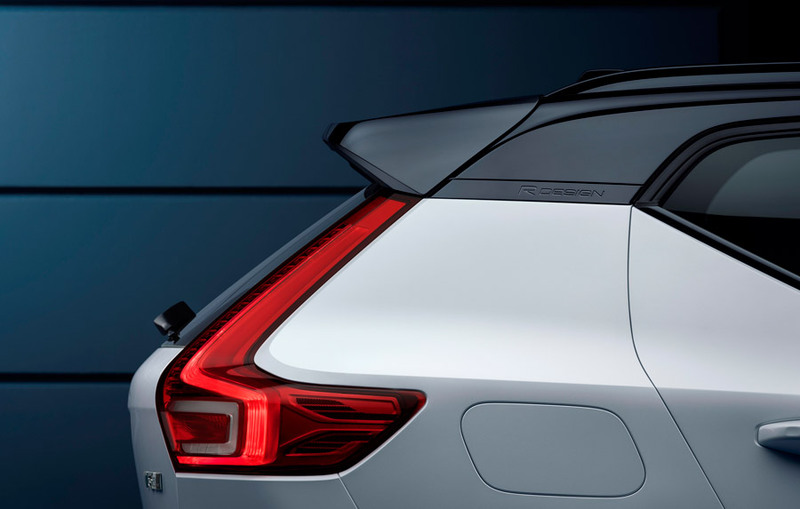 The XC40 obtained a first Car of the Year award for Volvo, as announced in Geneva International Motor Show, prior to the opening of the show in Palexpo. 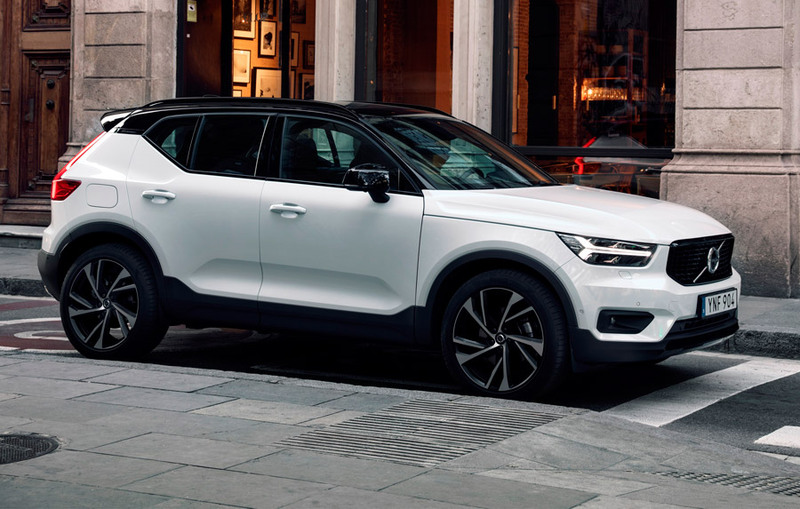 The appealing SUV offer, a brilliant complement to XC90 and XC60 models, had 325 points and 24 individual top votes after a rather lonely race in front of the Seat Ibiza, which received 242 points. BMW 5-series (226 points) took the third position among the seven finalists. 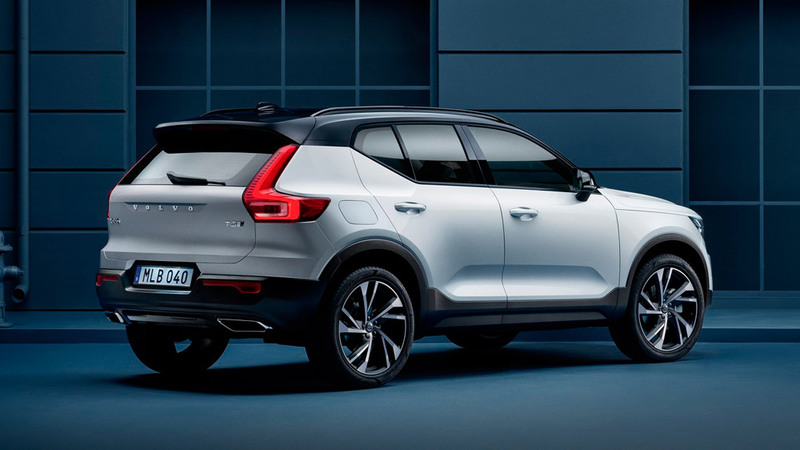 Well positioned among premium compact SUVs such as Audi Q3 or BMW X1, the XC40 undeniably follows the tracks of its valued bigger brothers, but with a younger focus. Not only it is noticeably smaller than XC60, its fresher style outside and inside seems to aim a different customer too. 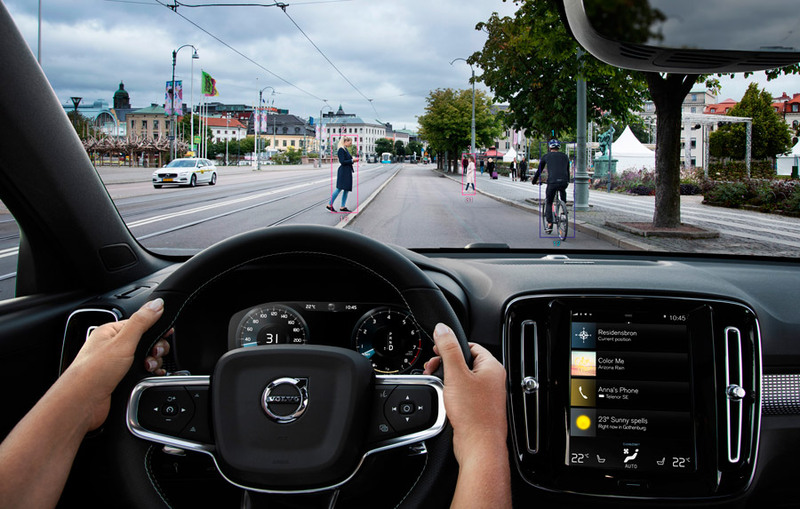 The new Volvo inspires some more dynamic approach than its siblings, and its attitude on tarmac, sitting in a shorter wheelbase and pulling a lower weight, confirms that. 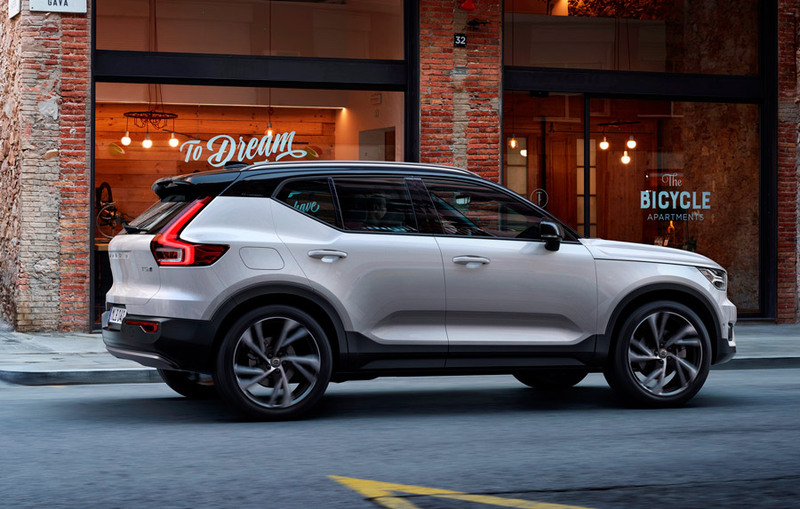 The XC40 combines a generous -typical in SUVs- ground clearance with a rather agile handling and the lively performance of its powerful launch versions, especially the 247-hp 2.0 T5. The T5 and D4 cars with 4-cylinder engines –now a trademark of the brand- feature all-wheel drive, what is a plus on active safety, not only an aid when visiting the dirt. 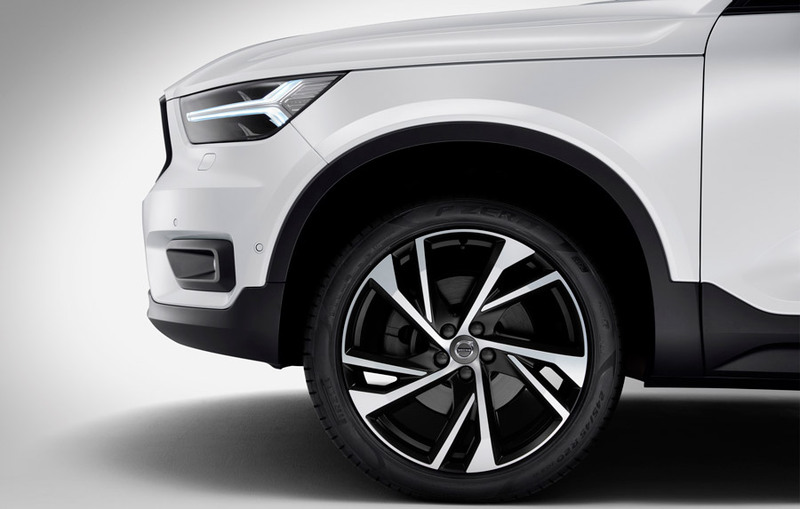 As any other Volvo, the XC40 is well equipped for passive safety as standard, customarily being one of its main assets. Front wheel drive is available with the more affordable versions, a 2.0 D3 Diesel (150 hp), a lesser 2.0 T4 (190 hp) and the new 3-cylinder 1.5 (156 hp). Quality, looks, ruggedness and, of course, safety are among the aspects appreciated by Jury members for this SUV of surely high acceptance. 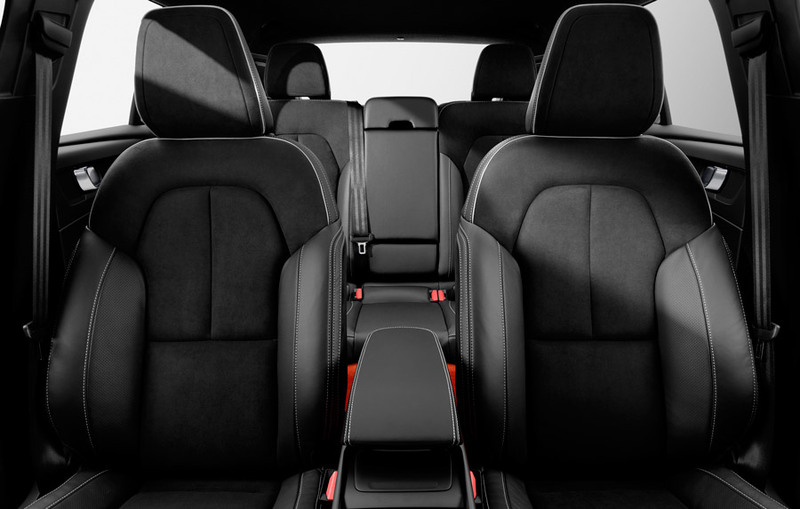 The roomy cabin shows a good level of equipment even in the entry-level versions, with dual zone climate system, rear parking sensors and LED headlights. Wheels are generally 18”, with 17s reserved only for the least powerful motoring, and top versions sport 19 or even 20” wheels. 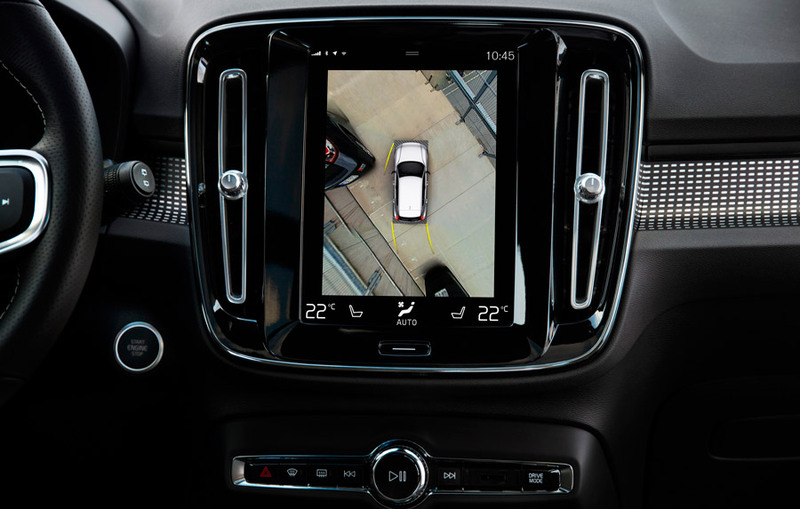 The neat fascia includes a 9-inch touchscreen as part of the Sensus infotainment Volvo system, with Bluetooth connectivity and satellite navigation. 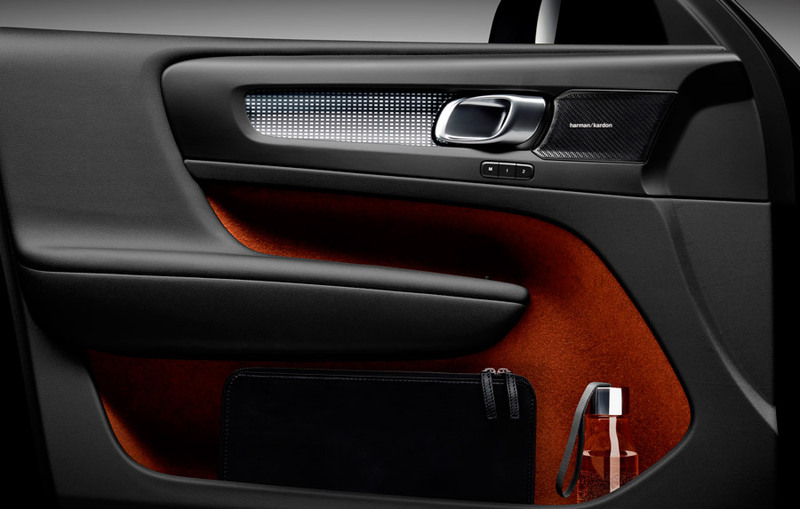 Upper versions add hide upholstery, ambient lights, wood inserts, heated seats and steering wheel, power opening for the tailgate or Harman Kardon sound system, among many other optional details. Size 4.43 X 1.86 X 1.65 m. Wheelbase: 2.70 m.
Petrol engines: 200 to 230 km/h – 9.4 to 6.5 s.
Diesel engines: 200 to 210 km/h – 9.9 to 8.9 s.